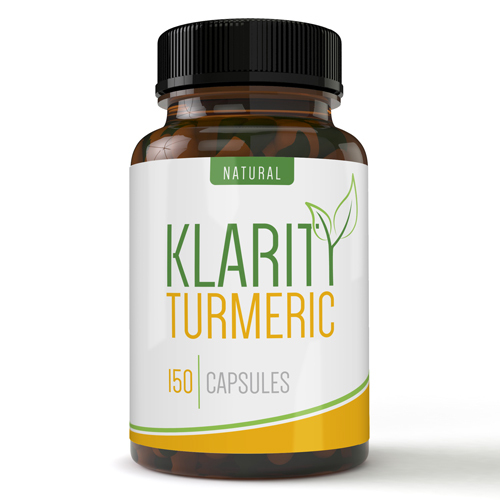 Turmeric is a powerful anti-oxidant and anti-inflammatory herb. Native to Southeast Asia and a cousin of the Ginger root. The properties of Turmeric has long been utilized in Asian countries, specifically India.